In this episode of Tips and Tricks we explore the art of internal layers with the razor, body position and technique. 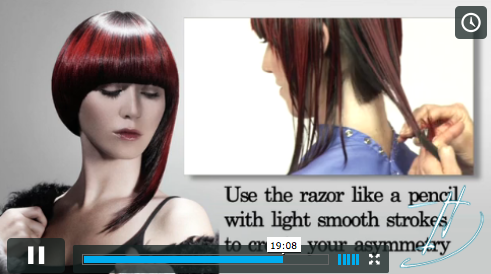 Great for achieving soft movement and volume. Ok, so lets take our skills to the next level, remember its all about learning more to earn more. I have found that Razor cutting in an artful manner creates very modern shapes in half the time of scissor work. 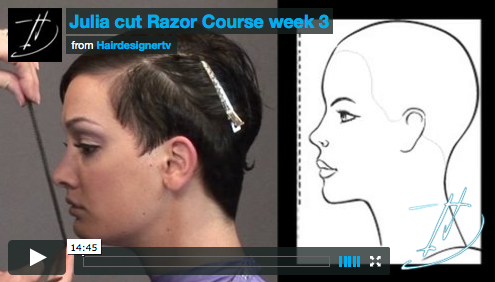 Check out my Razor course its life changing! 6 hairstyles + the 7 principles of Razor cutting.